Are you looking to move home or office and need a storage solution to meet your requirements? South Brent Self Storage offers versatile storage solutions for your domestic or business needs. 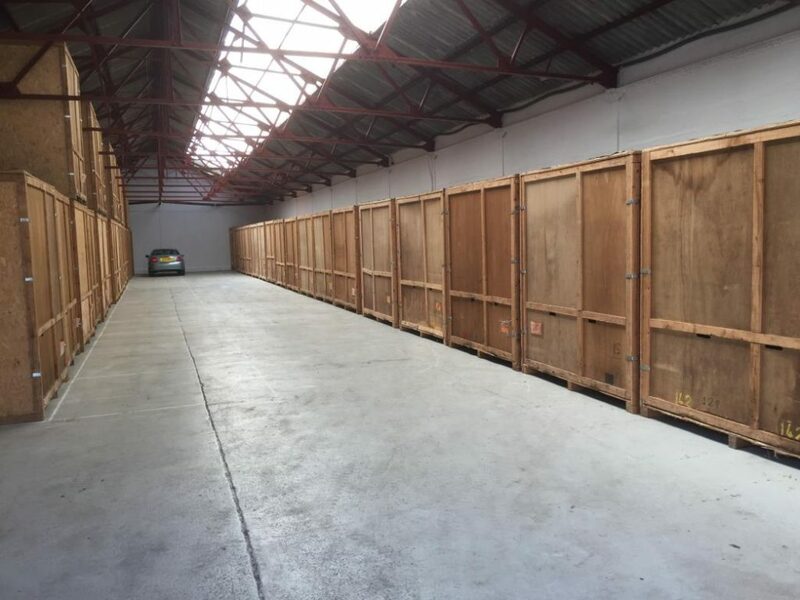 Whether you’re in the market for a small, indoor unit or a 20 foot metal container for larger volume, get in touch with us and we will find you the perfect self storage unit. Rely on a local, convenient option and contact Ray and the team today for availability. If you’re in Ivybridge, get in touch with us to discuss your storage needs today.